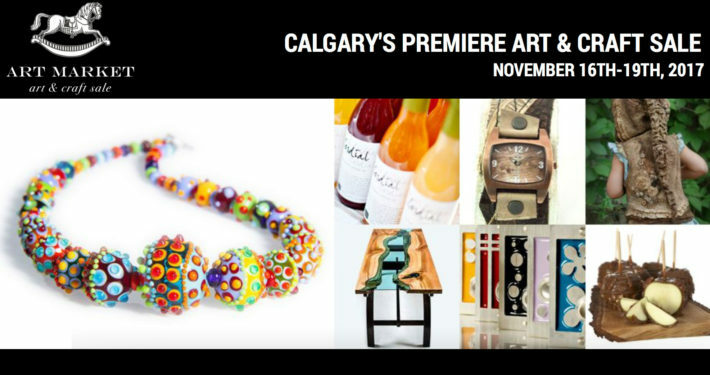 200 Canadian craftspeople gather downtown at the Calgary Telus Convention Center for just four days to share their work. I am proud to be among them. 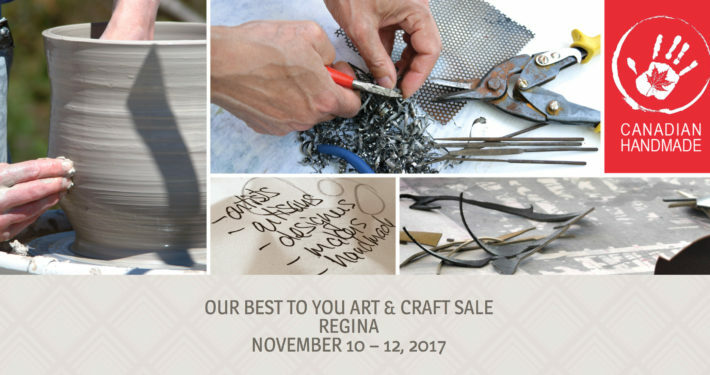 "Our Best to You" is Regina’s landmark holiday shopping event, an incredible gathering of the very best that the Canadian Handmade community. 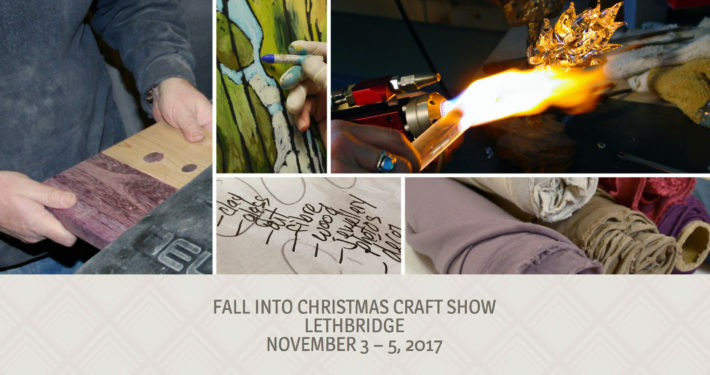 Fall Into Christmas is Lethbridge’s finest holiday shopping event, bringing together a remarkable selection of over 100 of Canada’s finest artisans. 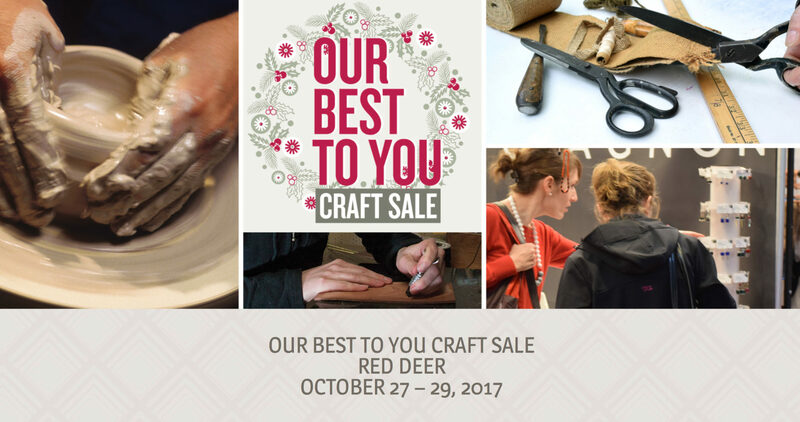 Our Best to You Spring Art & Craft Sale is Red Deer’s greatest shopping event, a sensational affair bringing you the biggest Canadian artisans. 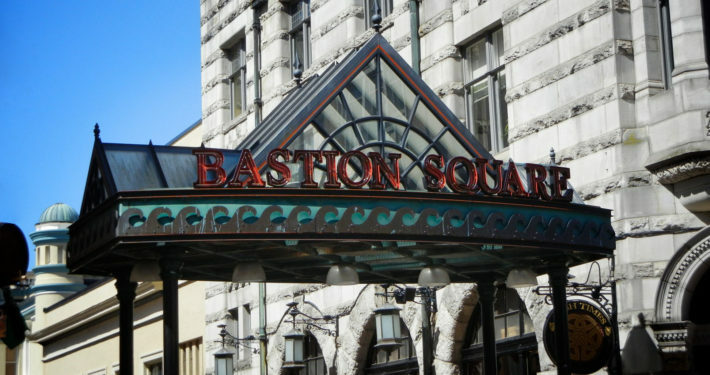 Bastion Square is located in the heart of downtown Victoria, B.C. I am happy to be stationed in Bastion Square from May through September of 2017. 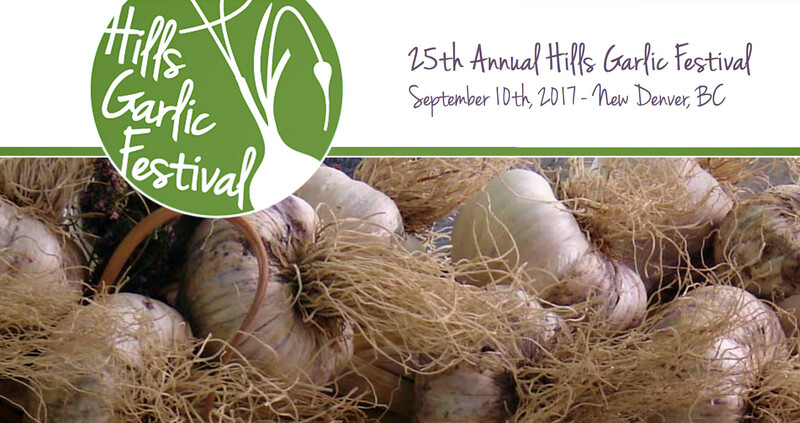 The Hills Garlic Festival is held each year on the Sunday following Labour Day. 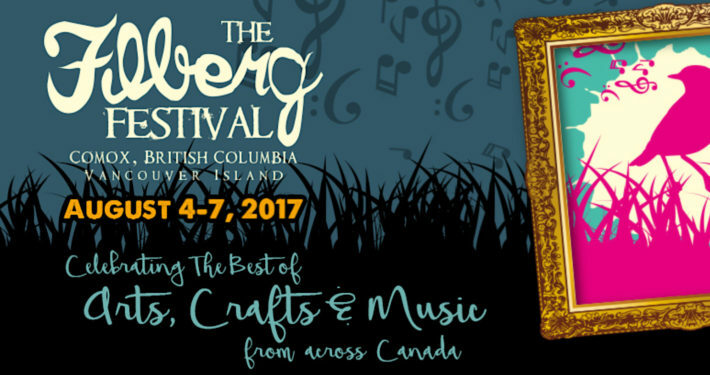 I will be joining a great group of vendors in beautiful New Denver, BC. Set among the fine gardens of the Filberg Heritage Park in Comox on the east coast of Vancouver Island, the Filberg Festival is truly a unique event. 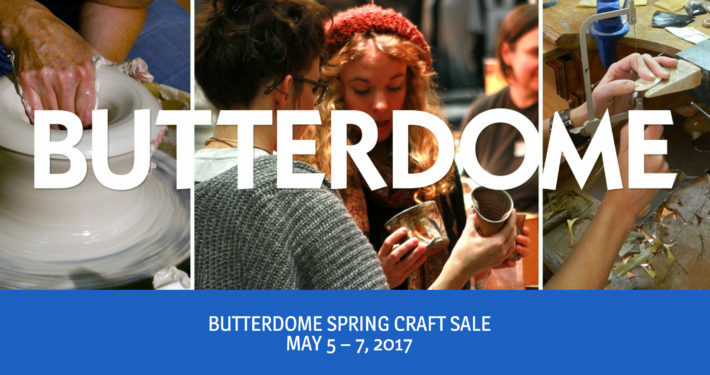 The Butterdome Spring Craft Sale is Edmonton’s ultimate spring shopping event, celebrating its 11th anniversary and featuring Canada's best talents. 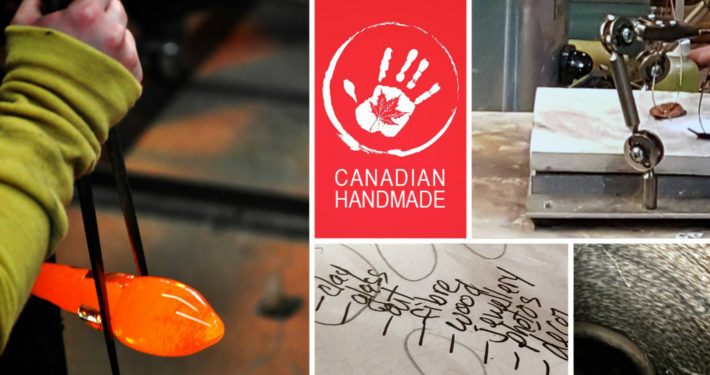 I will be at the "Our Best To You, Arts & Crafts Show" at the end of April in beautiful Red Deer, AB. Click here to find dates, times, locations, and prices.